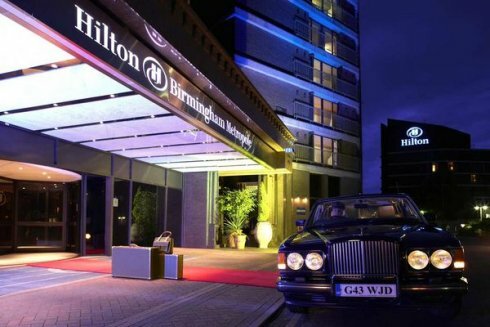 The Birmingham Metropole Hotel, right next to the Birmingham NEC, is a fantastic indoor venue for corporate events, dinners, and conferences and is just a 30minute drive from our base. As it's so local to us we're happy to pass on the savings we make on delivery costs and offer preferential hire rates for entertainments supplied to events at this great venue. Whether it's a daytime event or after dinner entertainment you're looking for we the perfect entertainment for you. To discuss your requirements for entertainment hire for your event at the Birmingham Metrolpole Hotel please get in touch via enquiries@lichfieldentertainments.com or call on 01283 792974.